“Ultimate” in the real sense, this range of polyester made rugs is for those of you who look for something which is clean, safe and welcoming for their home decor. These rugs have a natural fade resistant property that is the reason why Embassy Shaggy Polyester Rugs can maintain their colour clarity for a longer time. Expect excellent resistance towards spills or oil stains that means they don’t require your attention every now and then. 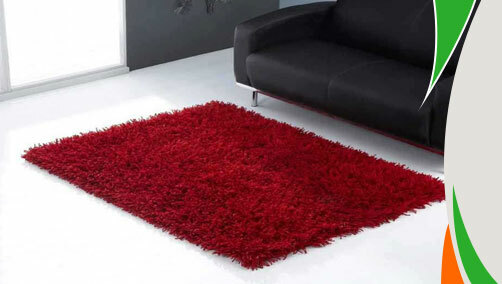 These durable shaggy rugs come in so many colours which can instantly add spark to your bare floors. Available in shades of lime, beige, aubergine, black, chocolate, teal, ivory and red these rugs offer an inexpensive way to renovate your dream abode. Over all, a must have luxury to bedeck your floors! 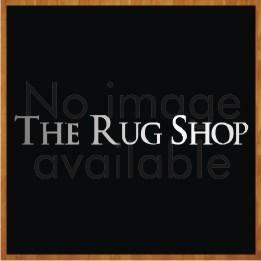 These rugs are available in small, medium and large sizes with following size variations:75X150, 120X160, 150X230.